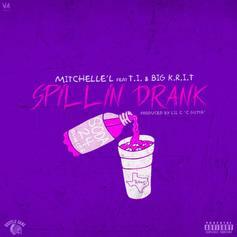 Mitchelle'l - Spillin' Drank (Remix) Feat. T.I. & Big K.R.I.T. Mitchelle'l Feat. T.I. & Big K.R.I.T. Mitchelle'l taps T.I. and Big K.R.I.T. for "Spillin' Drink". 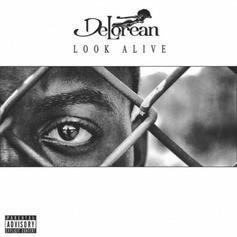 DeLorean calls on Slim Thug, Paul Wall, Lil Keke & Mitchelle'l for his remix to "Picture Me Swangin". Grand Hustle artist Mitchelle’l links up with MMG’s Wale to bring us his newest single. Bump One of These Days, the latest cut from Pill featuring Mitchelle'l on the assist. It was released on Tuesday, July 5th, 2011. 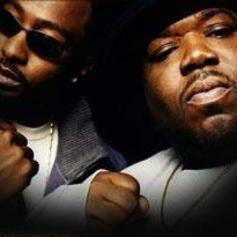 Bump Sunlight (No DJ), the latest cut from Spodee featuring B.o.B & Mitchelle'l on the assist. It was released on Sunday, July 3rd, 2011. *** JUST ADDED ***Give So Much Money (Remix) a listen - it's a new offering from 8Ball & MJG, featuring Yo Gotti & Mitchelle'l. It was dropped on Monday, August 23rd, 2010.